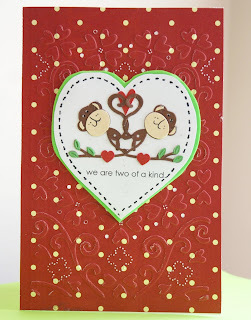 If you're here for the "Make Up Your Own Holiday" blog hop, Click HERE. The blog candy available is a pair of Martha Stewart Fringe Scissors. Follow/comment for a chance to win. 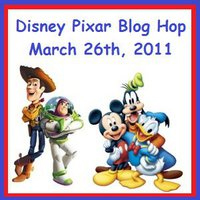 If you're here for the "Disney Pixar Blog Hop", Click HERE. The blog candy available is a MAGICAL MYSTERY gift package. Follow/comment for a chance to win. If you're here to find out how to make and WIN EmbEllies Card Pins, Click HERE. 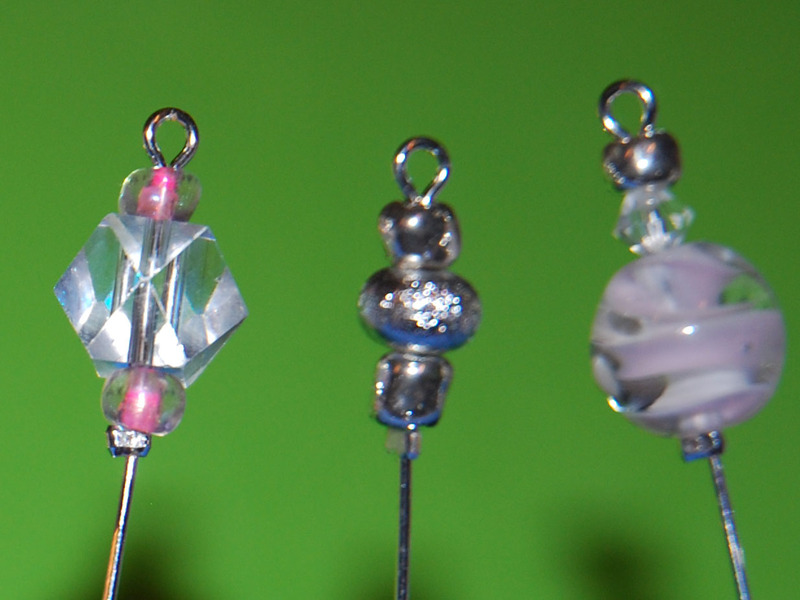 The blog candy available is a half-dozen (6) handmade EmbEllies for your collection or use. Follow/comment for a chance to win! 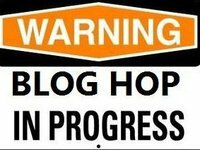 All blog candy entries must be time-stamped (posted) not later than Midnight EST on Sunday, March 27. Winners will be drawn by Randy at Random.Org, and posted on Monday, March 28. If you're a follower and you've left a way for me to reach me (please! ), I'll contact you and you have one week to supply me with your USPS address ... otherwise I'll have to draw a new name. If you'd like to hear my sweet love story about how I met my husband of 12 years (today), please scroll down to the next post. Happy Anniversary, MB! Congratulations on 12 years. Time flies when you're having fun!!! Happy 12th Mr. and Mrs. Cardmonkey. I love the monkey card. Congratulations on 12 years!! Many more to come for you. awwww congratulations you two.... Many more happy years to you both!!! !